What Irrigation System Upgrades Are Best for Your Lawn? 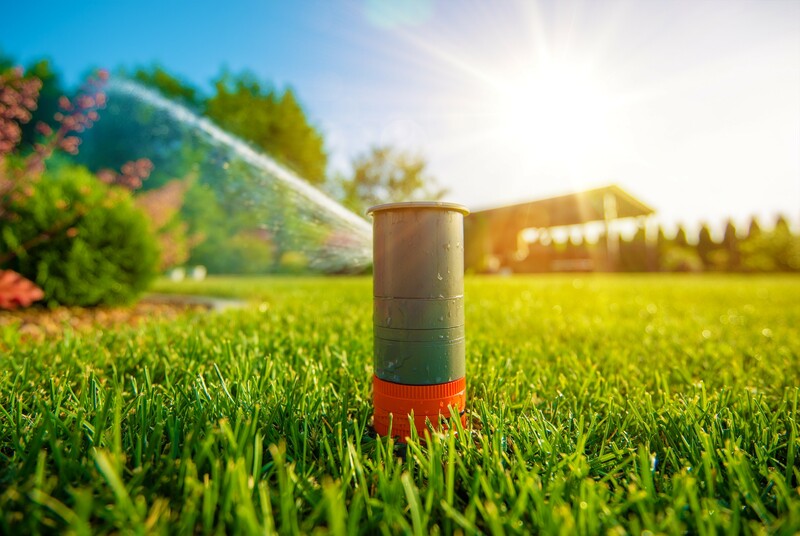 When you put time and effort into having and maintaining a lawn, you want to make sure your irrigation system is working as well as it possibly can. If you can maximize your system’s efficiency while also saving water and money, your lawn will be the talk of the town. Irrigation systems are just like computers, phones, and other devices: they need to be well maintained and updated periodically to continue being effective. But you don’t necessarily have to replace your current system entirely. Advancements in irrigation and sprinkler technology can make your current system function like a brand new one. By making a few select upgrades, you can both avoid an expensive hassle and get your system working to its peak potential. But how do you know which advancements to choose? That’s what we’re here for! Below we’re going to tell you about some of the best irrigation system upgrades for your lawn. Replace old sprinkler heads. If your sprinkler heads are over 10 years old, this definitely applies to you. The biggest complaints about sprinkler heads are that there’s either too much pressure or not enough pressure. These complaints are also the cause of the most water waste. So how can we fix this problem? Newer sprinkler heads have built-in pressure regulators to reduce water loss through misting or fogging. If your sprinkler head is performing properly, it will spray large drops of water at a slower rate because pressure-regulated heads imitate the way rain falls naturally. Along with pressure regulators, newer heads can also have a check valve fitted to get rid of low-head drainage or water that leaks from a sprinkler after it’s been turned off. Switch out old nozzles for high efficiency rotating nozzles. Rotating, multi-stream nozzles save water and disperse it more slowly and evenly. These nozzles are best for hillsides and slopes, and they help to maintain a healthy yard by letting the water and essential plant nutrients slowly penetrate into the soil. If you experience low water pressure in your area, these nozzles will be a great addition to your irrigation system. Why? Because they are specifically designed to perform at lower pressures and still deliver the best lawn coverage. You’ll also reduce runoff, soil erosion, water usage, and your overall cost. Install a rain shutoff switch. Florida gets tons of rain. This is good for saving money on watering our lawns. But every time it rains, we don’t want to have to turn off our irrigation system and then turn it back on when we need it to operate again. Not only is that a hassle, it also can be easy to forget if you turned it off or on. You could end up with an over-watered lawn and bigger bills. Getting a rain sensor can help with this situation. These sensors are inexpensive and can be fitted to almost any system – no matter how old – to detect rainfall and automatically turn off your irrigation. Add a smart irrigation controller. A rain sensor is one way to go, but if you want to have the latest in irrigation technology, you should consider getting a smart irrigation controller. Instead of just setting start/stop times and frequency, you can customize your entire watering system to your specific landscaping needs. Smart technology allows you to input important landscaping factors such as type of soil, your yard’s slope, types of plants, and allowed watering days to determine a personalized schedule that’s tailored specifically to your yard. In addition to creating the most accurate schedule, these smart controllers can sense changes in the weather like rainfall and temperature and make adjustments accordingly. 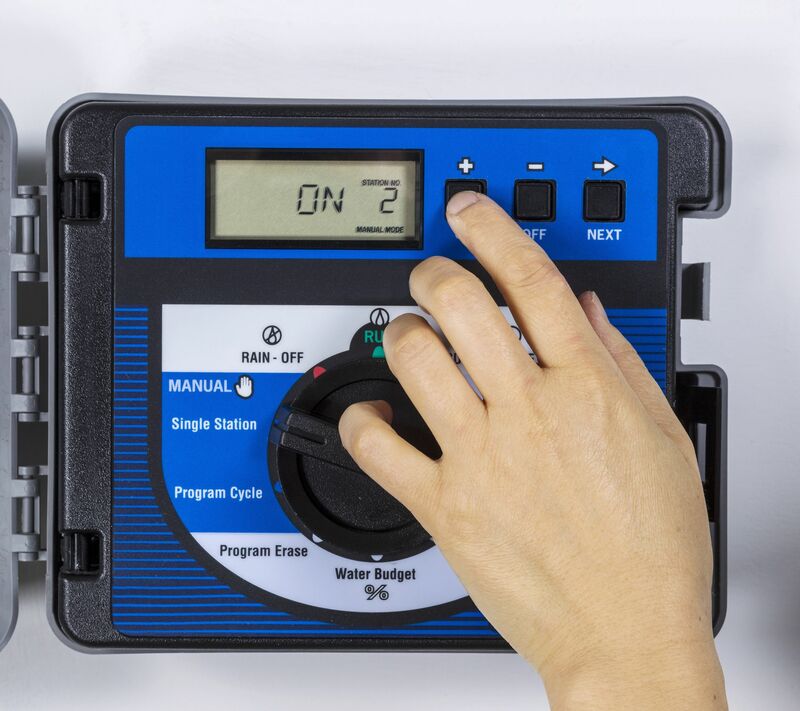 Smart controllers and the sensors that come with them can also give you timely information about a malfunctioning valve or if a certain station isn’t responding. This way, you can make quick repairs instead of wasting water or watching your lawn die off. 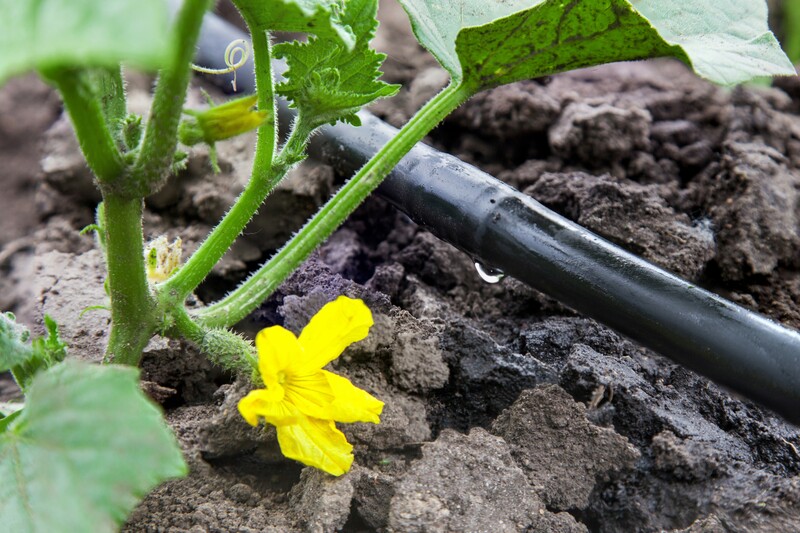 Convert certain areas to a drip irrigation system. Not all lawns are created equal. And the different areas of your lawn also aren’t created equal. Vegetable gardens and plant beds don’t need to be soaked like other areas of your yard. They might benefit from a drip irrigation system instead, where water slowly drips directly into the soil. This not only prevents water evaporation, runoff, and overspray, but it also helps in preventing possible diseases if fruit or foliage receives too much moisture. So instead of replacing your entire irrigation system, think about picking one – or several –of these upgrades to maximize your lawn’s potential to save water, money, and be the best looking yard on the block.